I didn’t really subscribe to the idea of USB cables making a difference. I was pretty much in the same camp as these guys and these guys. However, as I’ve learned on this climb up the audio food chain, everything matters for audio. It’s not as simple as 0’s and 1’s. There’s timing involved, noise pollution from components, EMI/RFI (From your home’s power line, power cables, etc), the material itself, length of cable, etc. I didn’t realize how much jitter/noise came from a laptop until I tried an Uptone Regen. This journey has taught me many things. So I was using a Supra USB cable with my Uptone one day and realized I kept taking off my headphones due to fatigue. 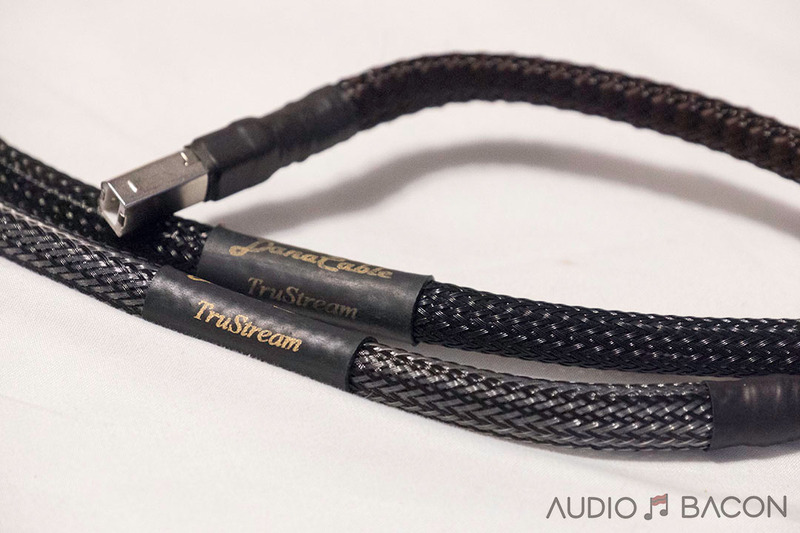 It was an extremely detailed cable but a bit too harsh with my Sim Audio Moon 430HAD + Abyss headphones. A friend of mine (Thanks Dean!) recommended the Chord SilverPlus USB cable. I didn’t expect a huge difference but it was night & day. I felt the Chord was more expansive as far as soundstage, low-end was MUCH better, better clarity, and more natural overall. It offered fresher dynamics and coherence. In addition, it adds this muscular and fuller body I didn’t know I was missing with the Supras. The overall presentation was just so much more seductive and enjoyable. I just couldn’t go back. If you have darker/warmer gear (headphones/DACs/amps) like the Audeze LCD-3 or even the Philips Fidelio X2, the Supras might work well. For my preferences and setup, I much MUCH prefer the Chord SilverPlus. 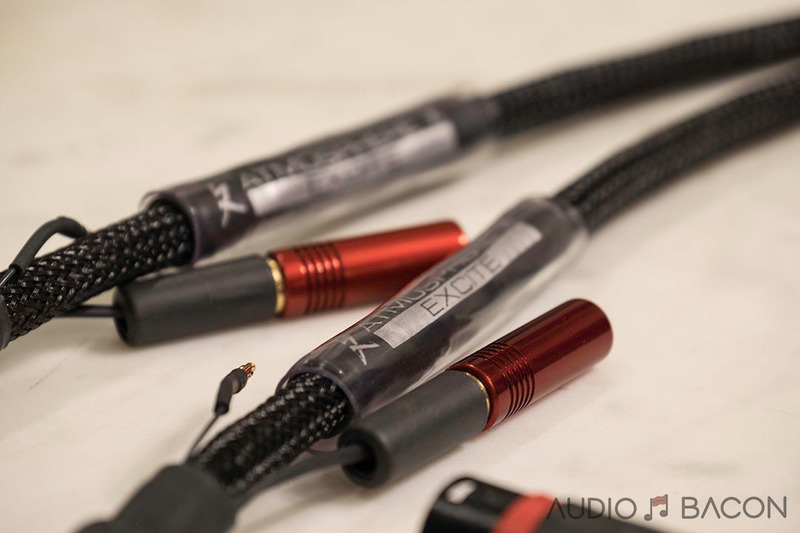 If you don’t believe USB cables could make an audible difference in sound, you just haven’t heard enough of them. Even between cheaper cables, there’s a difference. 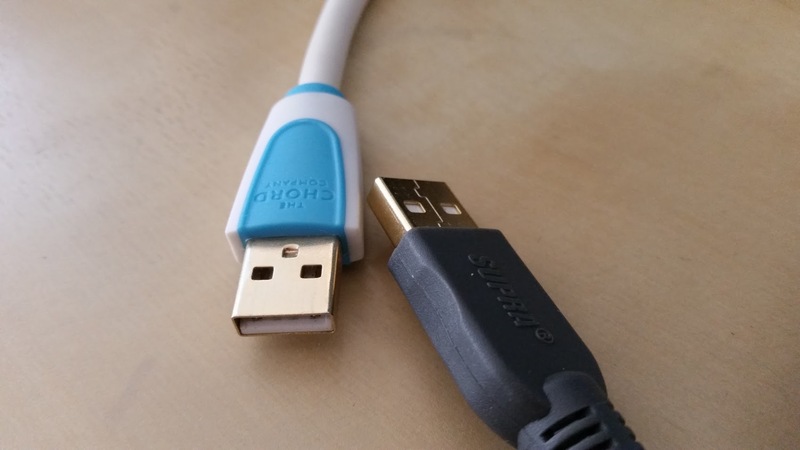 USB cables do have their own sound (which admittedly, is super annoying). That’s why companies like The Cable Company are a cost and time efficient way to evaluate them. 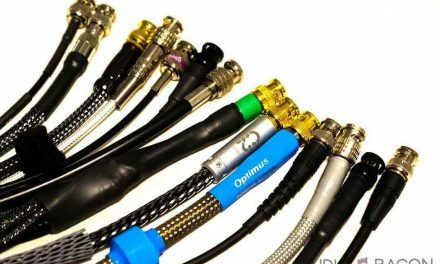 When I first heard about the company, I thought it was ludicrous people would actually want to try so many different (and some very expensive) cables. Now I get it. Before accusing reviewers of selling snake oil, try them out for yourselves and use your ears to judge.